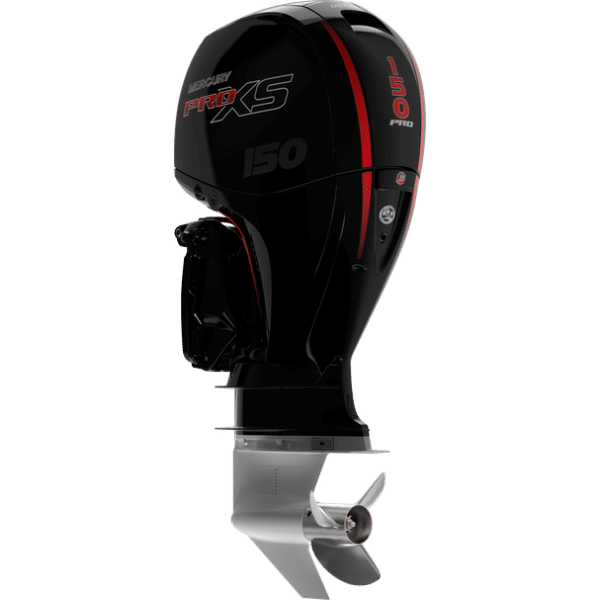 Built to take you almost anywhere and nearly 20 pounds lighter than its closest competitor, it’s an incredibly fast high-output 150hp FourStroke outboard. 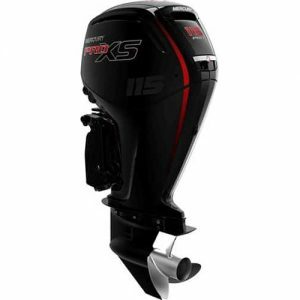 Great for bass, offshore fishing, and runabout boats. 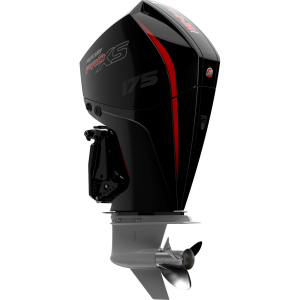 Gator Trax Boats has partnered with LightStream to offer our customers direct financing during your purchase process. Click on the banner below to see how we can help you. LightStream offers boat loans with competitive interest rates to borrowers with good to excellent credit. LightStream loans are completely unsecured which makes your boat purchase a breeze. Powered by the extreme outdoors and Gumbeaux Digital.